Is it the Caribbean? Is it the Maine Coast? No! 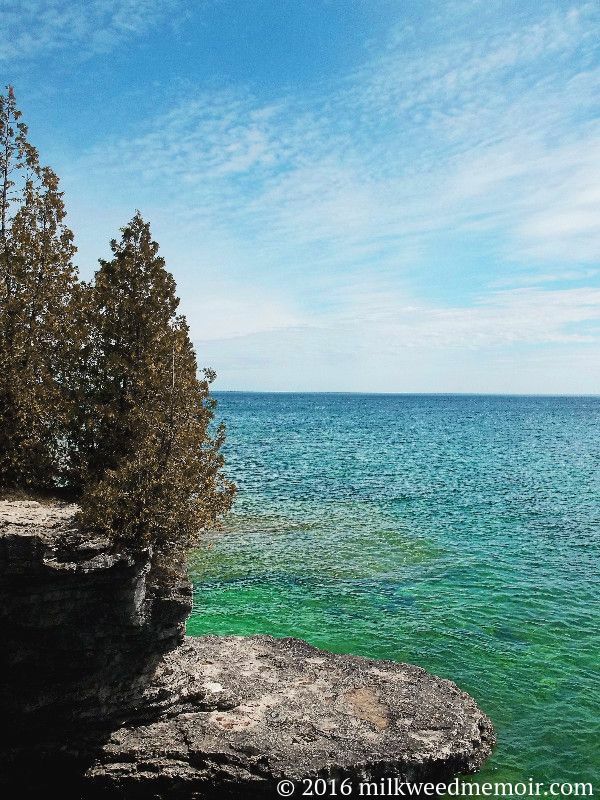 It's the shores of Lake Michigan at Cave Point County Park in Door County, Wisconsin.